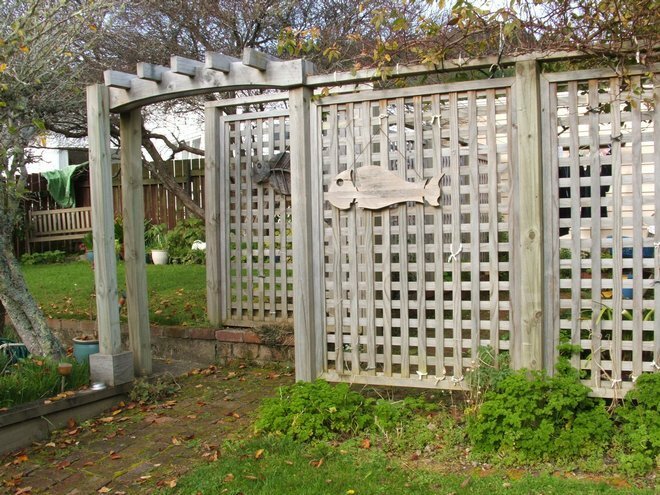 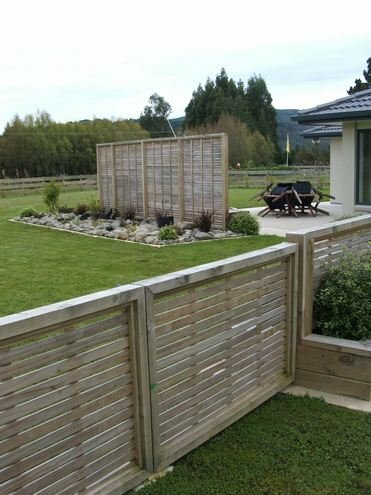 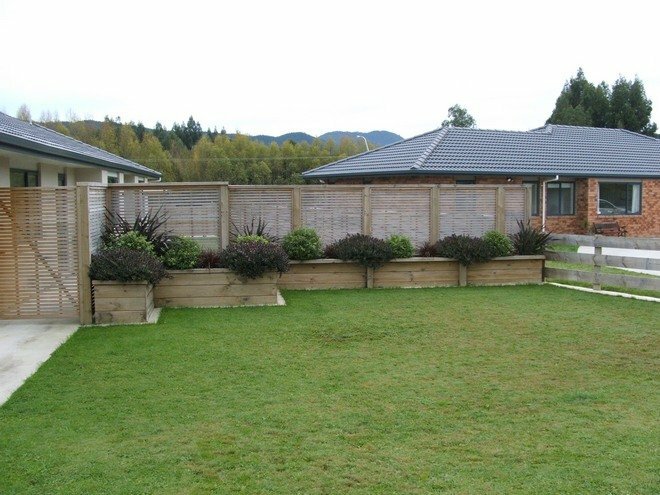 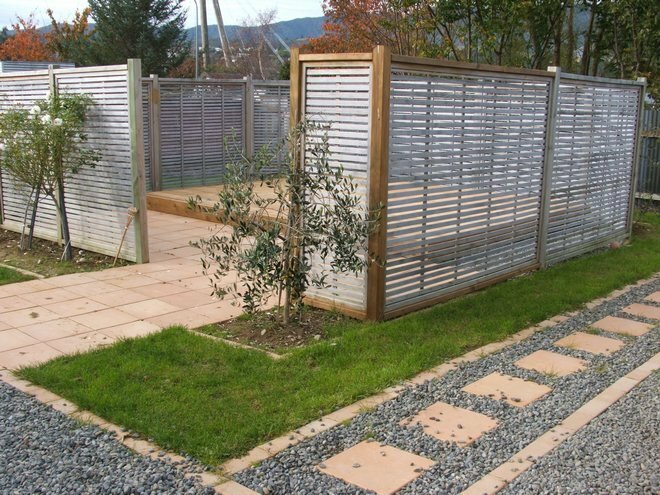 Trellis screens can protect your section and garden from the wind. 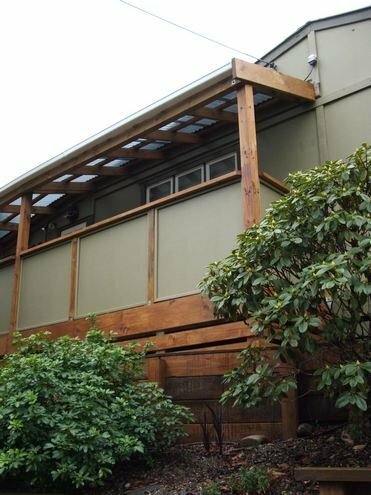 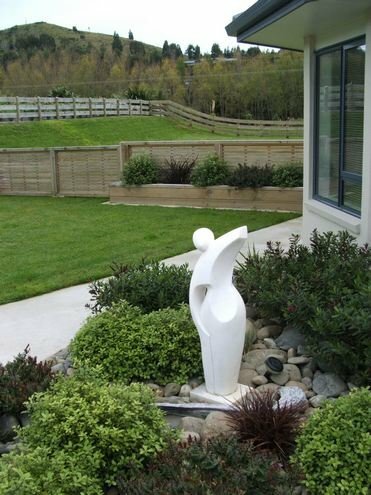 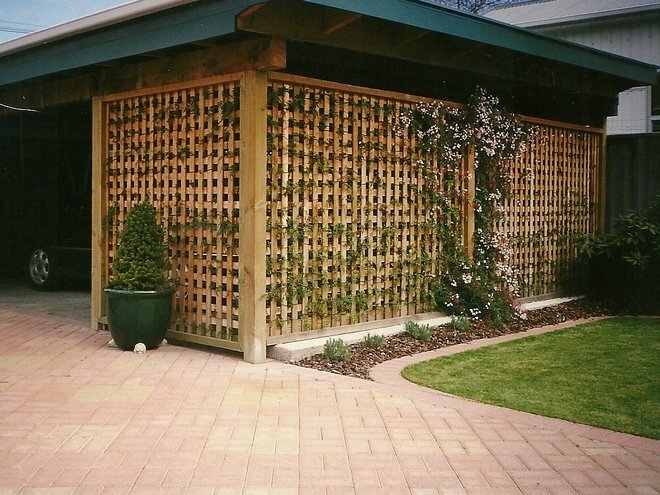 They also create privacy from neighbors and are perfect for sheltered entertaining areas. 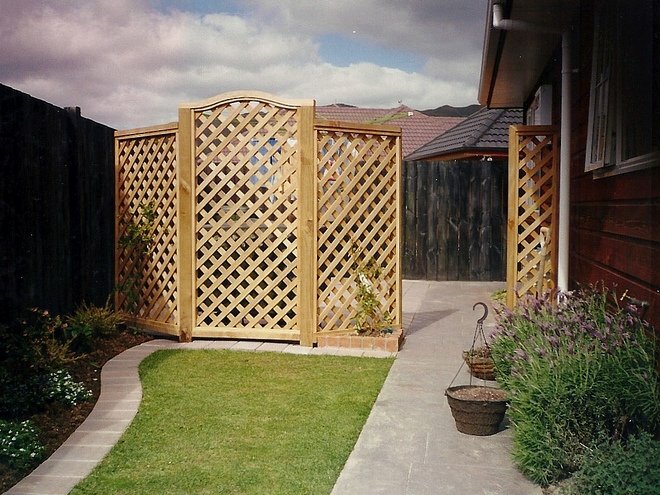 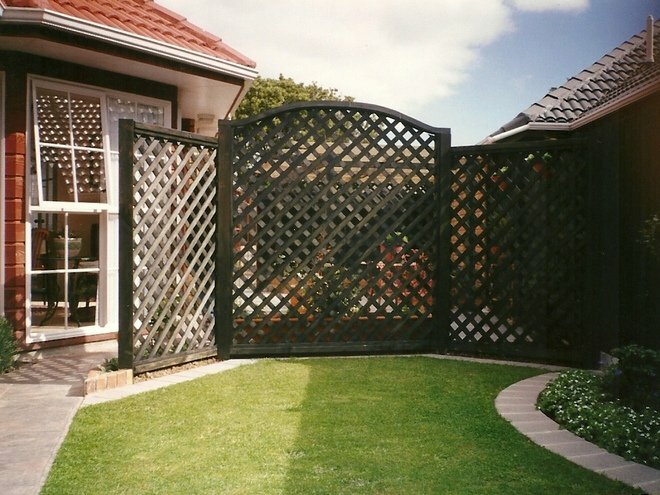 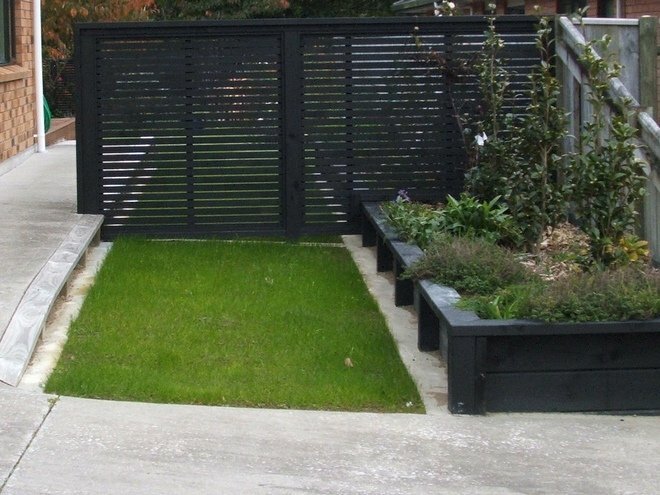 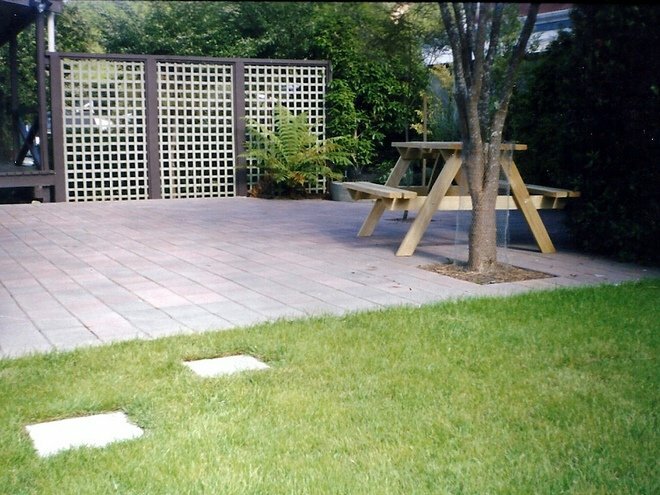 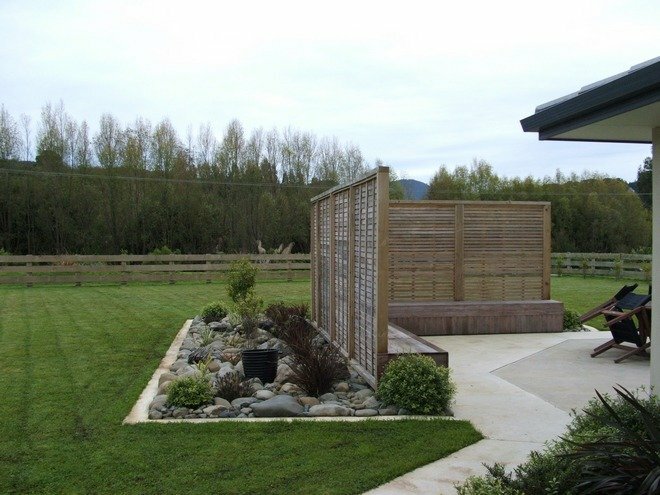 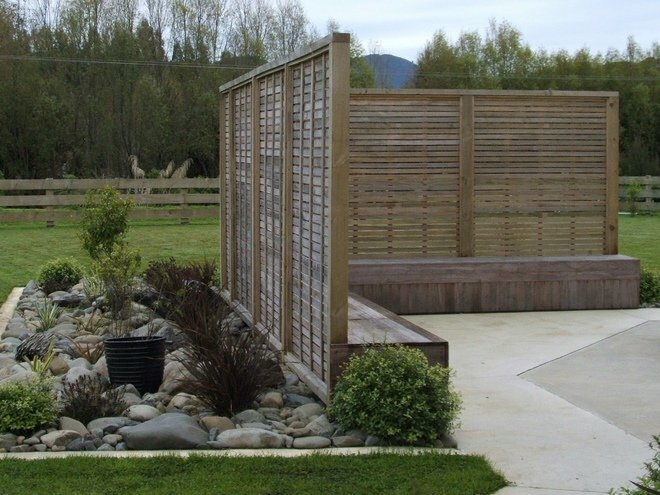 Trellis also creates different rooms in you garden and screens utility areas. 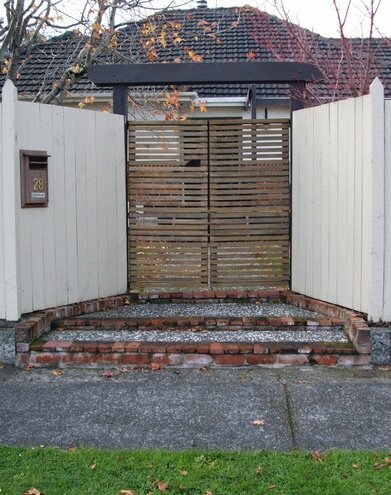 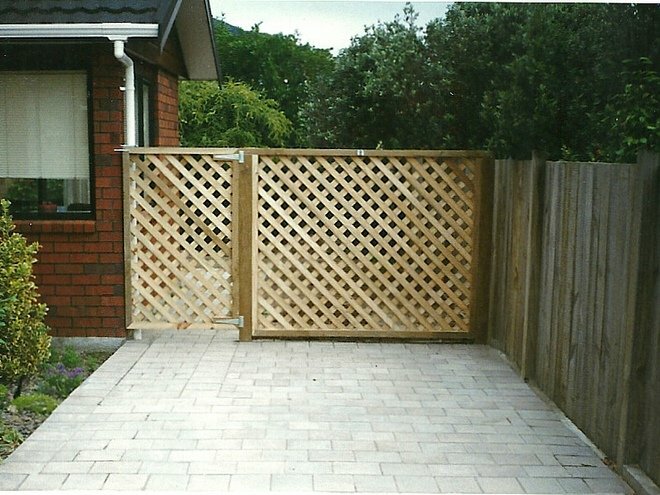 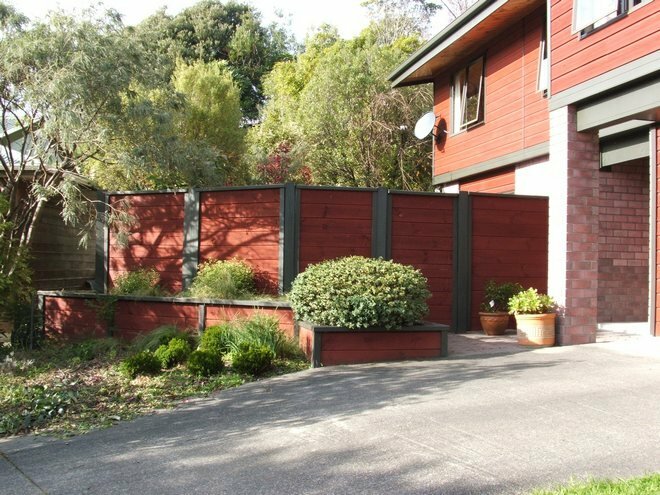 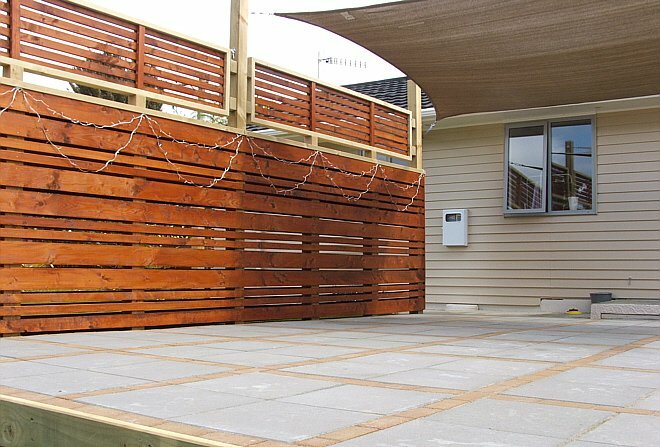 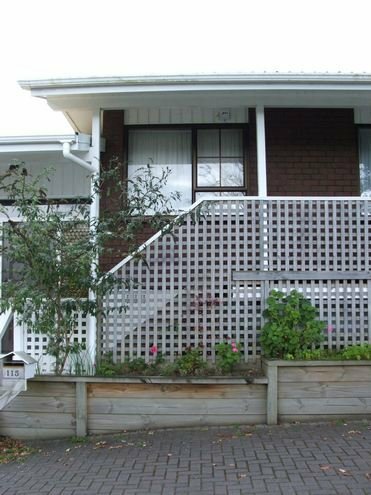 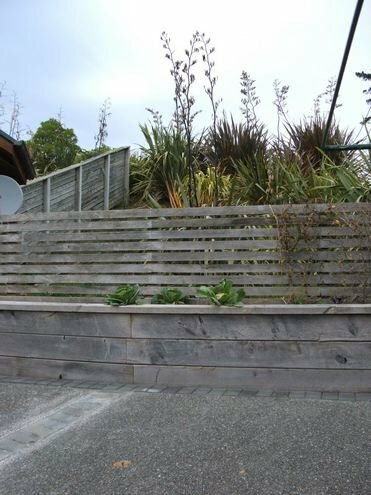 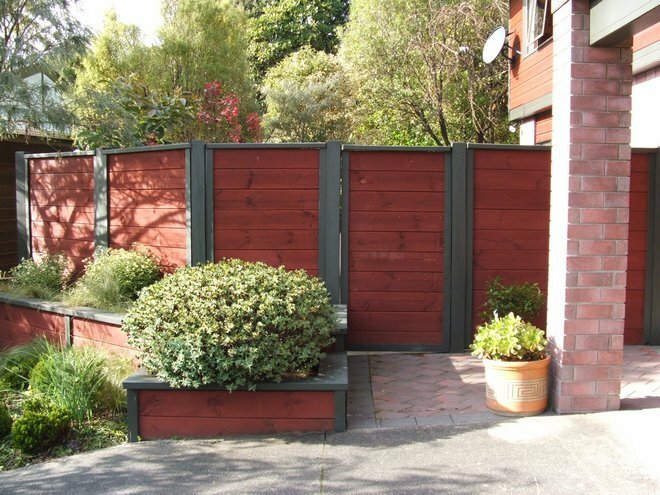 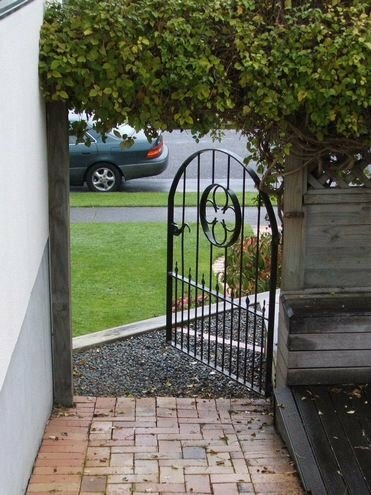 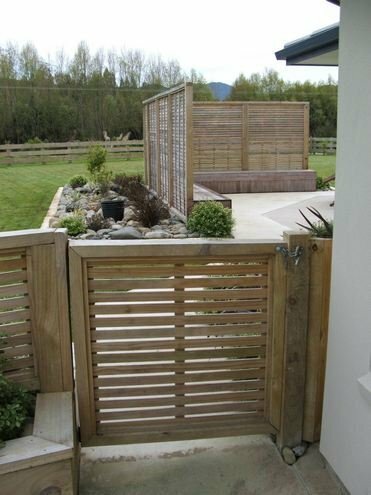 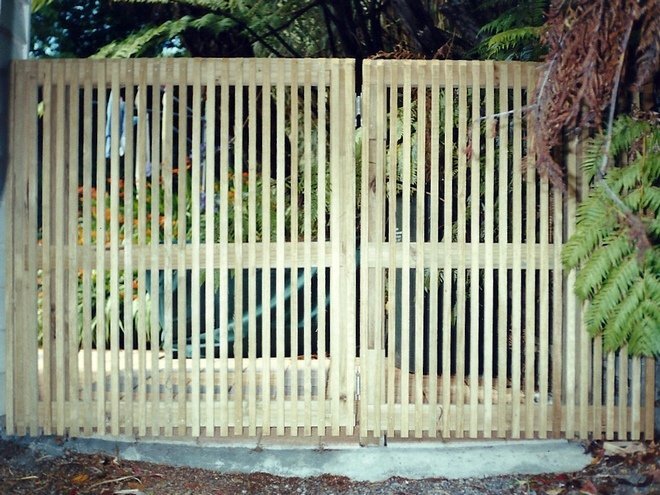 Wooden Gates can be welcoming entranceways or hidden accessways as part of a fence.